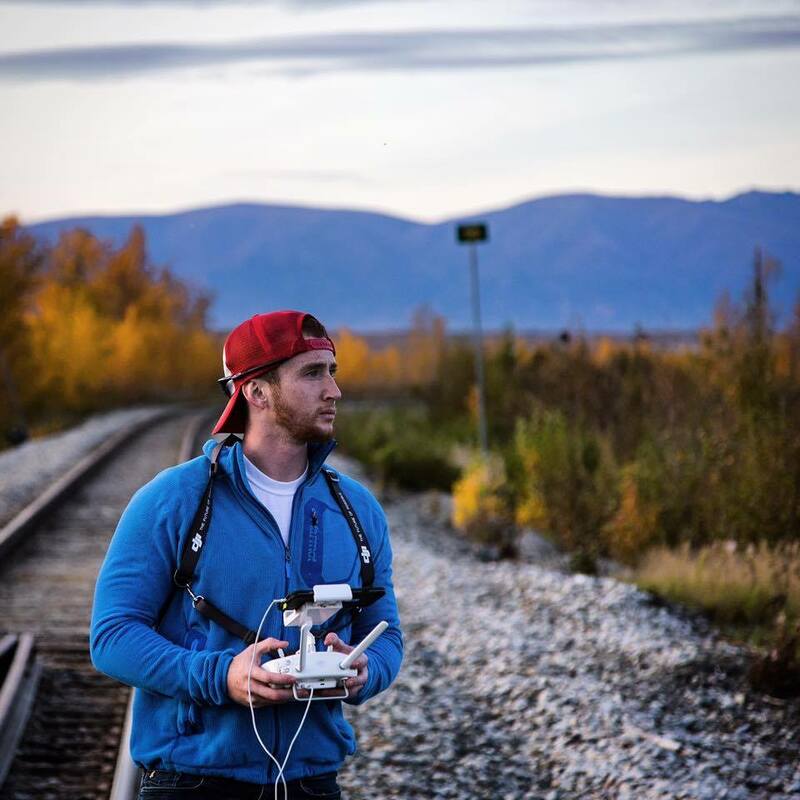 A drone pilot, photographer, and videographer based out of Wasilla, Alaska. I strive to combine my artistic passion and love of technology to bring my clients modern solutions for personal or commercial projects. Marshall Watson at the age of 15 was one of the youngest gentlemen to achieve the rank of Eagle Scout and has taken that hard work and dedication and applied it to his passion of video production. Since attending the Art Institute of Colorado He honed his skills as a producer/director, editor and cinematographer. With those skills He started a media marketing and advertising company, Southpaw Media Group. With a firm belief that the finer things in life typically lay in wait outside of the artificial bubbles of comfort we create for ourselves, I try to capture the natural beauty of life that exists in nature. I am here to share the beauty of the great outdoors by means of rope, skis, or (my personal favorite) my own two feet.